and More All at Great Prices!!! Whether they are magnificent floor-to-ceiling creations, sliding glass doors or bedroom windows, there is a Hunter Douglas product perfect for every window in your entire home. Visit Linda our window fashions expert for over 30 years. 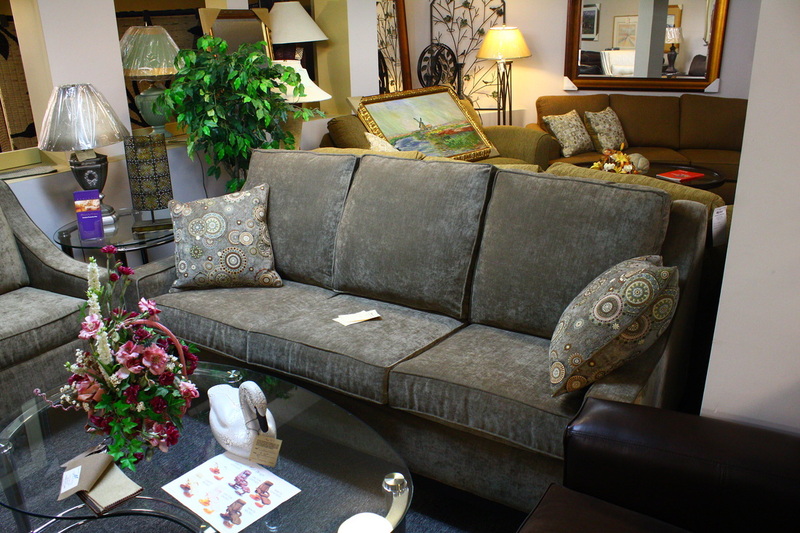 UPHOLSTERY - Make your old piece of furniture new again with re-upholstering. We have 100's of fabrics to choose from. 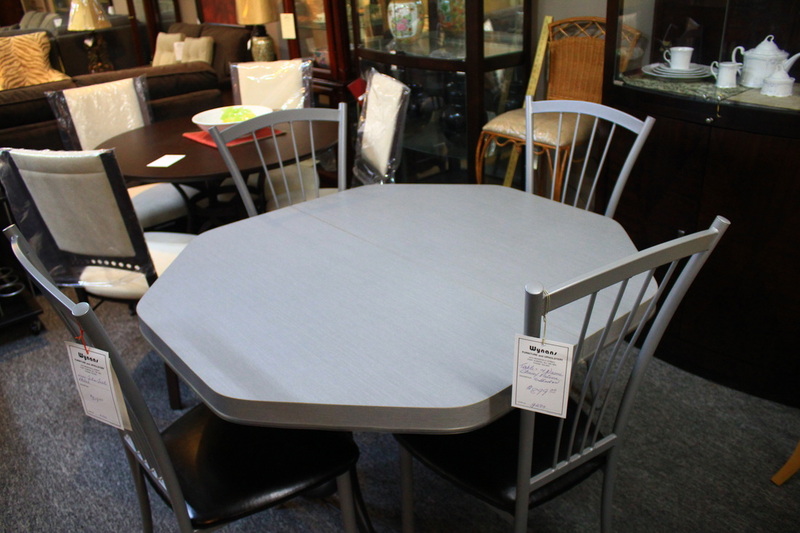 We also re-upholster boat seats, outdoor furniture, kitchen chairs, and more. 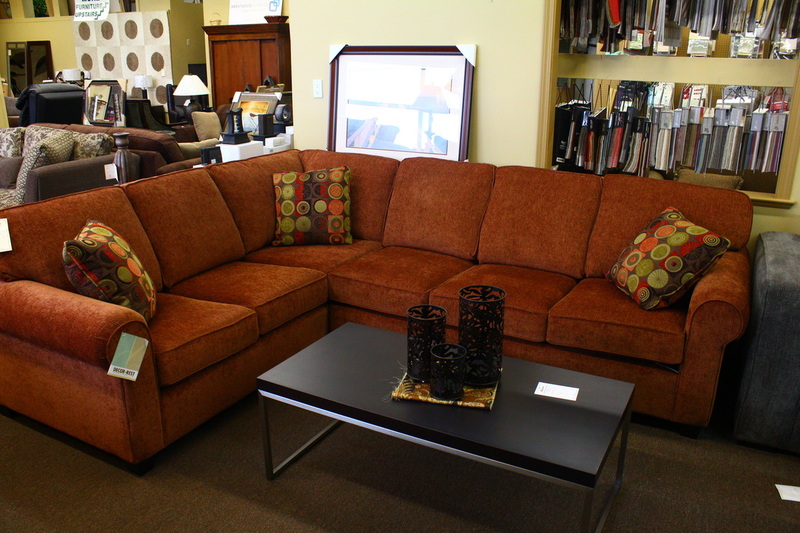 FURNITURE - Visit our Showroom for unique and quality furniture and carpets. 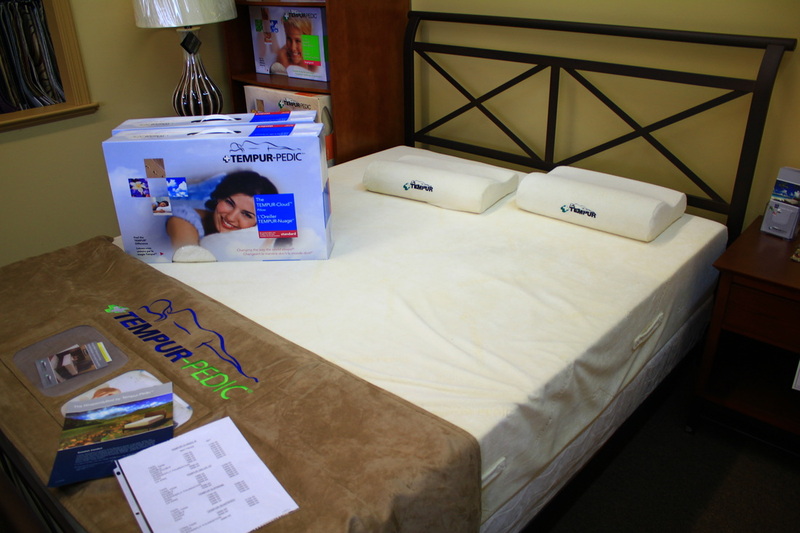 We carry TEMPUR-PEDIC mattresses and accessories. AREA RUGS - Best selection of area rugs in the Valley. Custom sizes available. FOAM - We carry foam - cut to size - Great for RV's and Campers. Vist our website for more photos and information.